All camps are held at ETHS and coached by our current coaching staff as well as assisted by our former players. We pride ourselves in making sure all camps are accessible to all students no matter of resources. Financial aid is available through the Athletic Office. Young musicians are invited to help us create a Rock Musical in our “Rock N’ Roll Theater” camps in June. And we’ll be creating wacky new musical theater works at our “Music Stars” camps in July. Whether you’re interested in covering rock standards, acting, singing, playing chamber music or creating new music or scripts of your own, we have you covered. Each day will be full of fun and creative activities with a focus on the arts. Our program is created to expose children to imaginative and enjoyable performing arts experiences. Students receive ballet training and explore other forms of dance such as jazz, modern, and musical theater. Arts and crafts, singing, yoga/stretch and drama will round out their performing arts experience. Classes are taught by skilled instructors who are highly experienced at teaching young children. Ballet, modern, musical theater, yoga/stretch and jazz focus on developing a young dancer’s strength, flexibility, and musicality, while instilling a love and appreciation of dance. Drama, singing, and arts and crafts provide fun opportunities to develop each child’s creative skills. Children should bring a water bottle, lunch and a snack from home. Girls Play Sports will be offering a one week camp this summer for incoming 6th, 7th and 8th graders. 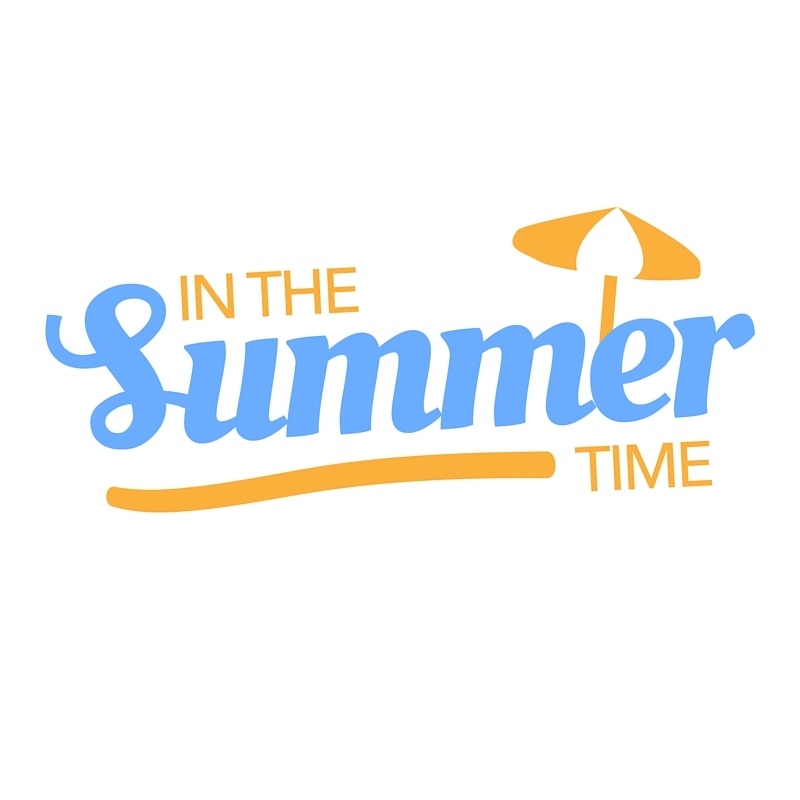 It will run from June 13th – June 17th from 8:30am – 12:00pm at ETHS and introduces next year’s middle schoolers to badminton, basketball, cheerleading, cross country, gymnastics, lacrosse, soccer, softball, swimming, tennis, track, volleyball and water polo throughout the week. The girls will learn the fundamental skills directly from our ETHS female athletes who know how to make their sport fun. The camp concludes with the G-lympics on Friday. Financial Aid is available for this camp. Register at http://teamgps.org/registration/gps-summer-camp. Questions about the GPS Summer Camp email mlivatino@teamgps.org. We are hosting a resource fair at Washington Elementary during Parent-Teacher conferences on the evenings of Tuesday, February 9th, and Wednesday, February 10th from 4-7 p.m. The goal of the resource fair is to share information about a wide variety of resources, enrichment opportunities, and summer programs available to Evanston families. In addition to browsing the book tables, learn about enriching summer opportunities for your child in the Evanston/North Shore community. Talk to representatives and bring home materials that detail the myriad of activities in recreational, therapeutic and academic programs. Some of the confirmed attendees so far include Asociación de Familias Hispanas de Washington, Robert Crown, YWCA, YMCA, YOU, Evanston Substance Abuse Council, D65 Family Center, D65 JEH Education Center, Ridgeville Park District, Evanston Art Center, Childcare Network of Evanston, Center for Talent Development, and many more. Join us for our fun filled summer camp led by a Montessori certified teacher. Children will learn about location, geographical features, languages, food, culture and games of Canada. Lots of arts and craft projects are on the schedule. They will learn to count, greet and sing in French. A children’s French movie will be shown on the projector and the children will celebrate Canada Day. On last day of the camp, we will open a big piñata and have a performance on the stage in our backyard. Children will learn Spanish from a native Spanish speaker and will develop their sense of order and independence by working with Montessori materials. They will enjoy Yoga animal poses which promote mind, body coordination. We will spend lots of time outdoors, play water games and will also explore nature and Science. Children will eat lunch at picnic tables in the backyard, wade in child sized pools and play in sprinklers. They will also visit nature centers and local parks. The dates are June 1 – July 15, 2016. Half day (8:30-11:30 or 11:30-2:30) and full day (8:30-2:30) programs are offered. To enroll, please call us at 847-890-225 or email at basharat@evanstonmontessori.com. Evanston Montessori Children’s House offers Early Childhood Programs for 2-6 year olds in a home environment. Come enjoy some summer fun with some of your favorite Northminster teachers: Mrs. Nichols and Mrs. Page. We’ll play outside, do art projects, cook and much, much more! (by March 1, 2016), 4, or 5 and must be completely toilet trained. spend a good portion of our days outside, weather permitting. Enrollment in camp does not guarantee placement in fall classes. It’s never too early to start thinking about summer! Evanston summer camp registration will begin next week with a lottery for Evanston residents (ZIP codes 60201 and 60202 only) from Tuesday, January 19 through Monday, January 25. Open registration will begin on Monday, February 15. For more information and to view the summer camp guide online, visit cityofevanston.org/summercamps. 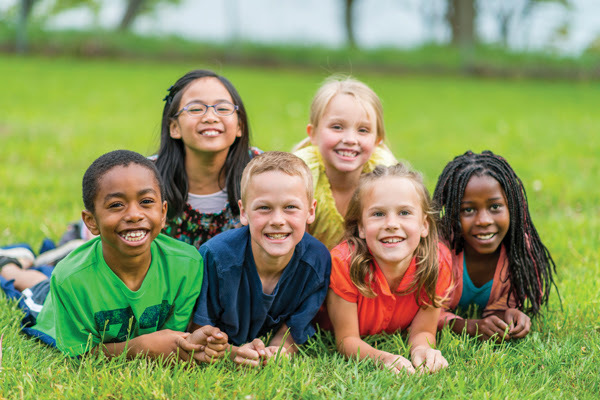 Printed Summer Camp guides will be available at the Lorraine H. Morton Civic Center (2100 Ridge Avenue), Robert Crown Center, Chandler-Newberger Center, the Ecology Center, Fleetwood-Jourdain Center, and Noyes Cultural Arts Center by Tuesday, January 5, 2016. Camp guides will be distributed to Evanston public and private elementary schools the week of Jan 4, 2016. Note: Some schools do not distribute printed material to every student. Some schools use the electronic backpack. Youth camps include several types of sports camps, arts camps, ecology camps, preschool camps, aquatic camp, fencing, figure skating, general day camps, LEGO camps and more! 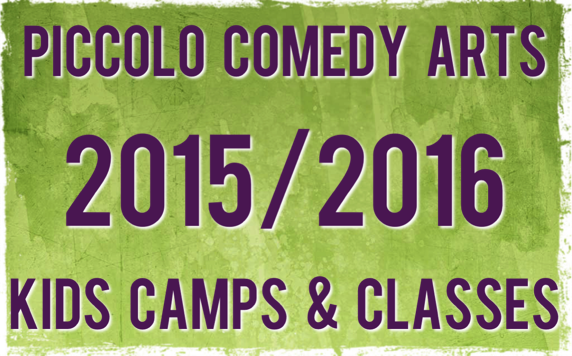 Older children and teens may register for arts camp and several counselor in training/leadership programs. Adults can even sign up for their own version of Aquatic Camp! Please do not register for camp before you have read the policy pages in the Summer Camp Guide. Deposits are never refunded and there are important policies regarding deposits, balance due deadlines, etc. that you need to know before registering. Steve & Kate’s Camp will be in Evanston for summer 2016 at Chiaravalle Montessori and they’ll be at Chiaravalle this weekend to meet families and give kids a chance to try out their Stop-Motion Animation studio! Their Community Team will be hosting two stop-motion animation workshops at 9:00 AM and 10:30 AM. Families are encouraged to stop by to visit, make movies, and see the incredible new space. No RSVP is required for this workshop, though families are welcome to sign up for other Exploratorium classes on Chiaravalle’s website. Steve & Kate’s strive to create an environment where children can explore their passions at their own pace — from music recording and animation, to sports, sewing, and baking. They believe that when campers are given choice and freedom, they learn on a deeper and more meaningful level, gain confidence, and are genuinely happy! Parents love their flexibility in scheduling, as they’re welcome to purchase day passes or membership, and drop-off and pick-up can take place anytime within their hours (7:30am-6pm). Additionally, food is included and any unused day passes are automatically refunded at the end of the summer. hosted by Debi and Yoli Maya Yeh with the Kid Fabulous Friends to be announced. Please bring sack lunch. Healthy snacks provided. Evanston Stitchworks offers immersive studio experiences that combine the practical and the whimsical for children ages 9-14. All levels of sewing experience are welcome. Machine basics are covered or reviewed in each camp. To ensure a qualitative experience, size is limited to 4 children per camp. Boys and girls are encouraged to participate together. Extra time will focus on an additional project in line with the theme of the camp. Please send a non-perishable nut-free lunch, snack and beverage with your child. Payment may be made online via credit/debit card. Email info@evanstonstitchworks.com if you would like to reserve a spot and pay with cash or check.